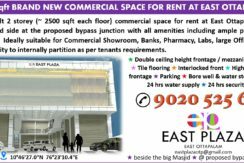 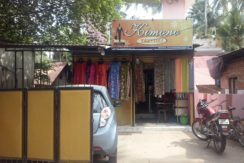 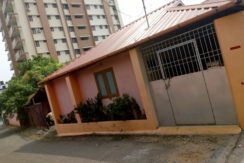 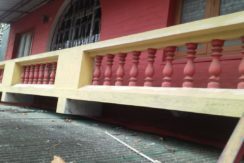 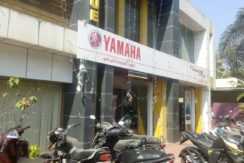 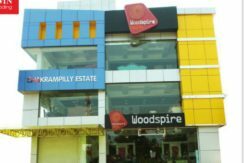 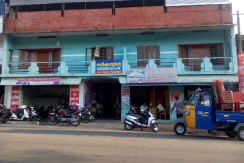 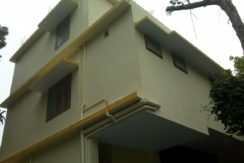 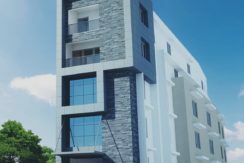 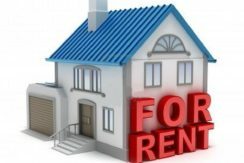 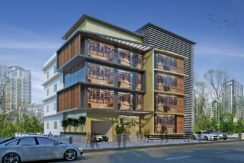 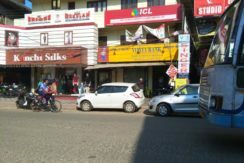 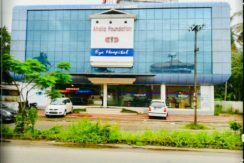 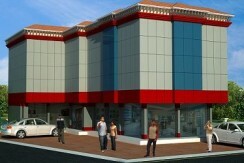 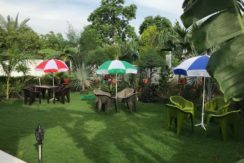 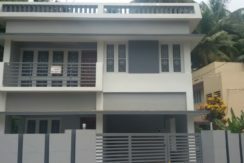 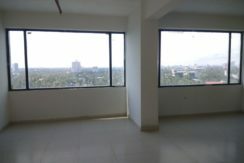 Commercial 2 BHK for Rent at Sasthamangalam. 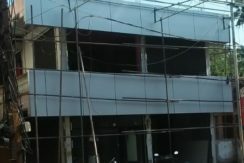 This commercial building is in first floor. 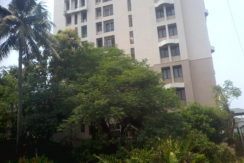 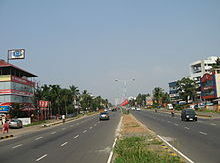 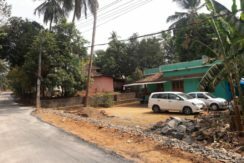 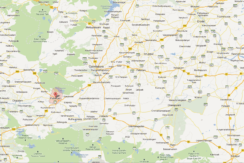 its located in Sasthamangalam, near RKDNSS high school.